Recently, a growing number of hotels and resorts have rolled out features designed to help their guests enjoy a better night’s sleep. 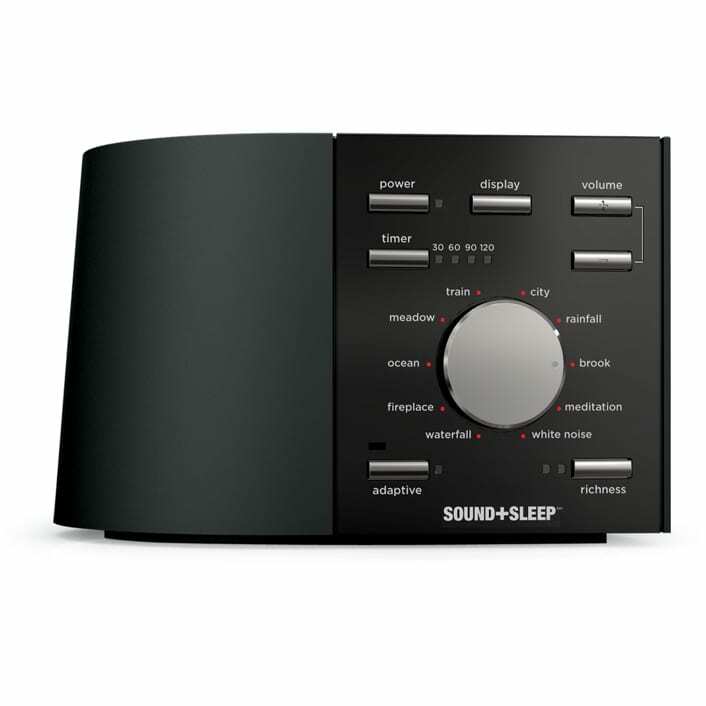 We have partnered with Adaptive Sound Technologies, the maker of the Lectrofan White Noise Machine, to be able to offer our Hospitality customers special pricing. Contact us for details! 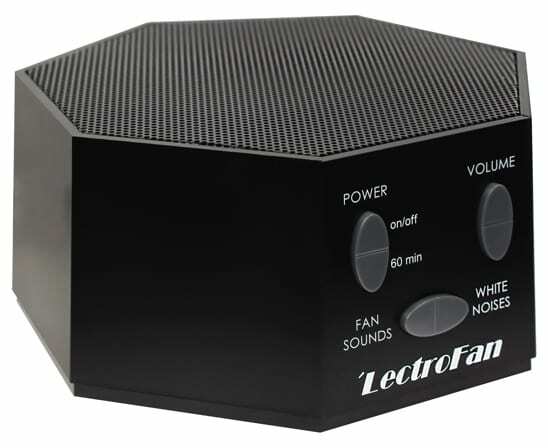 LectroFan is your personal white noise and fan sound machine to ensure a better night’s sleep and peaceful rest. 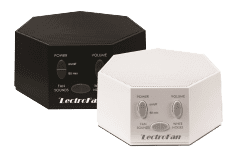 LectroFan offers twenty unique digital sounds to mask noises, and you can choose from ten different electric fan sounds and ten variations of pure white noise. All sounds can be personalized with pin-point volume control to select across a wide range of sound levels — from a whisper, to many times louder than mechanical fan based conditioners. Sound+Sleep features a wide range of realistic, natural sound environments and our patent-protected Adaptive Sound Technology to help you relax, get to sleep faster, and sleep better. It features AC power, a 3″ speaker for robust audio production, and ten unique, non-looping sound programs, each with richness levels. Thousands of users have awarded ASTI with five-star ratings. These outstanding reviews have driven the company’s success at leading retailers, including: Amazon, Sears, Newegg, and Walmart.com. Starting in 2015, the company has expanded its customer base internationally to Europe, the UK, and Canada.